Laughspin has announced that a new (and currrently untitled) late night comedy series has been ordered by cable channel FX. 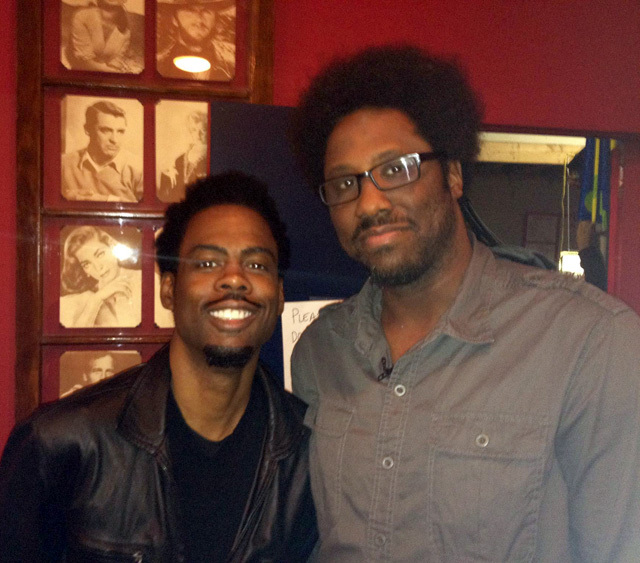 The series will be executive produced by Chris Rock and will star San Francisco comedian W. Kamau Bell. In early November of last year, Bell taped a pilot in Los Angeles titled The Bell Curve: Apologies, based on his long-running one-man show The W. Kamau Bell Curve: Ending Racism in About an Hour.